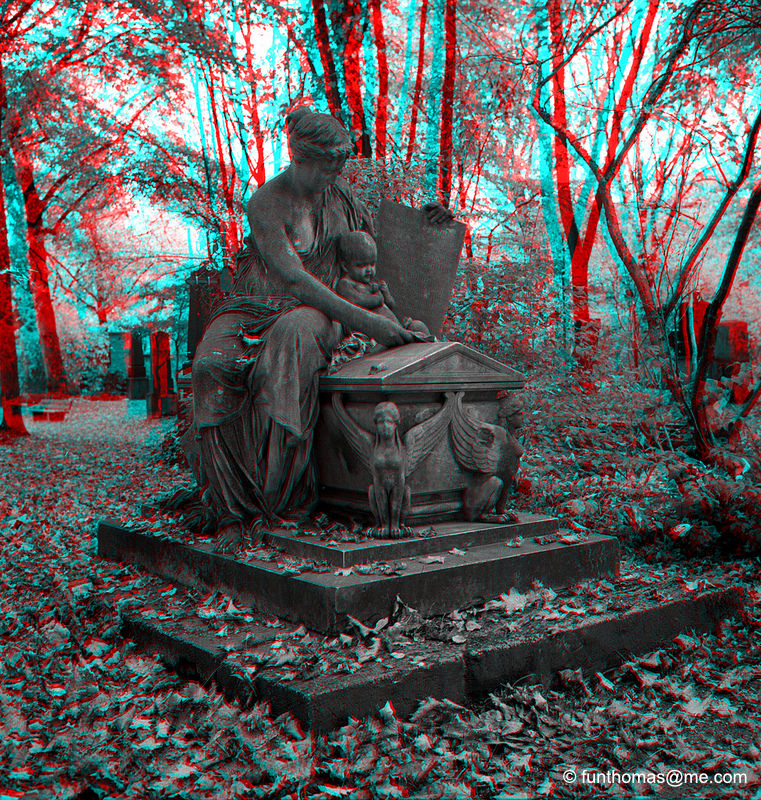 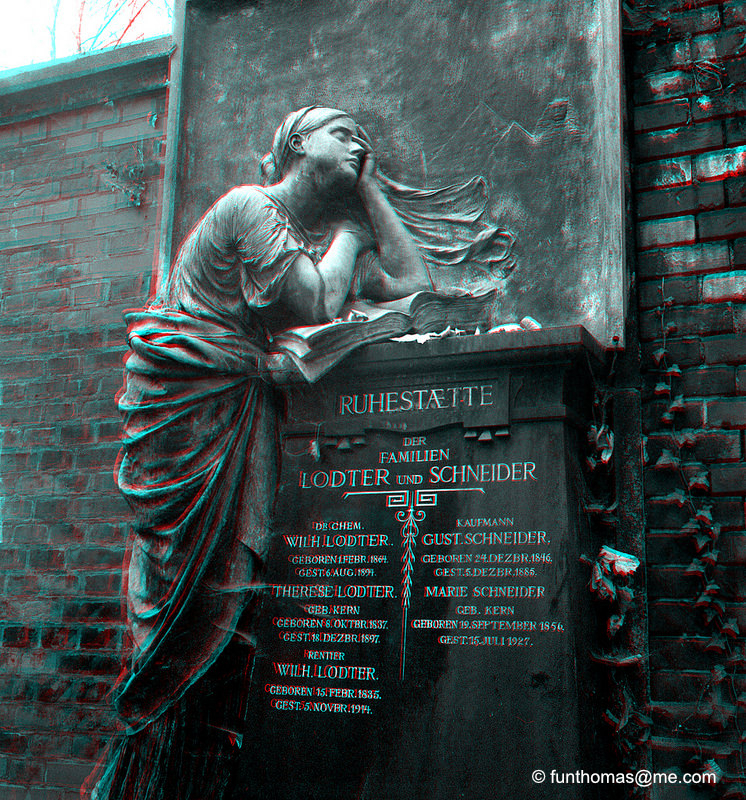 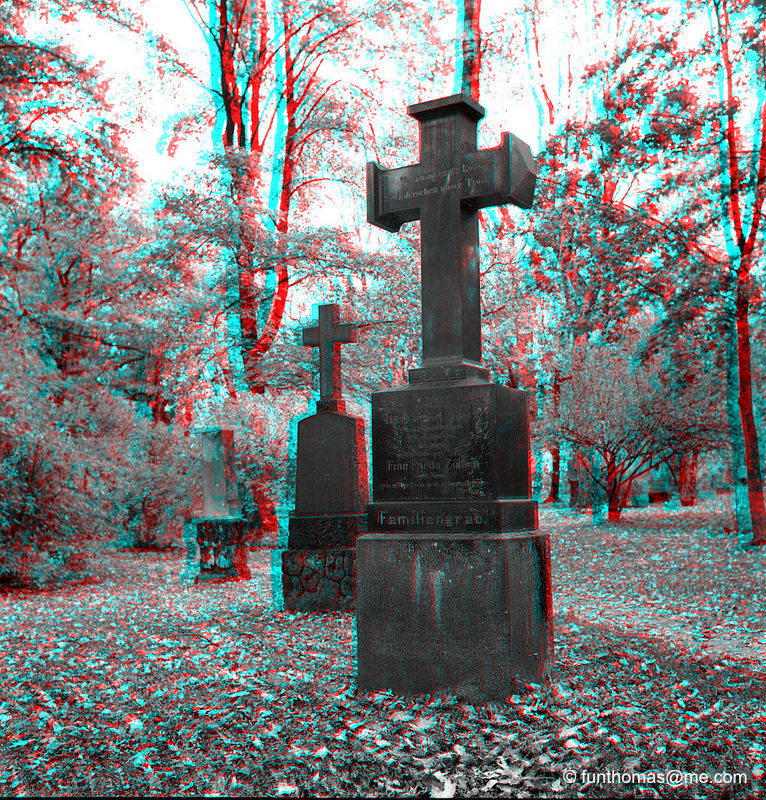 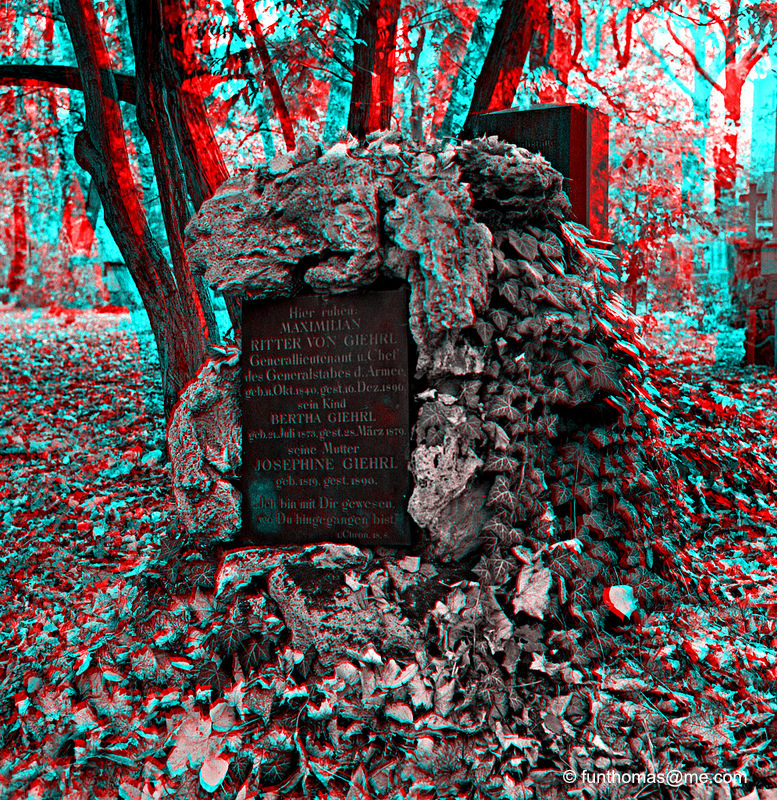 Put on your red/cyan glasses and enjoy these pictures from the old northern cemetery in Munich. 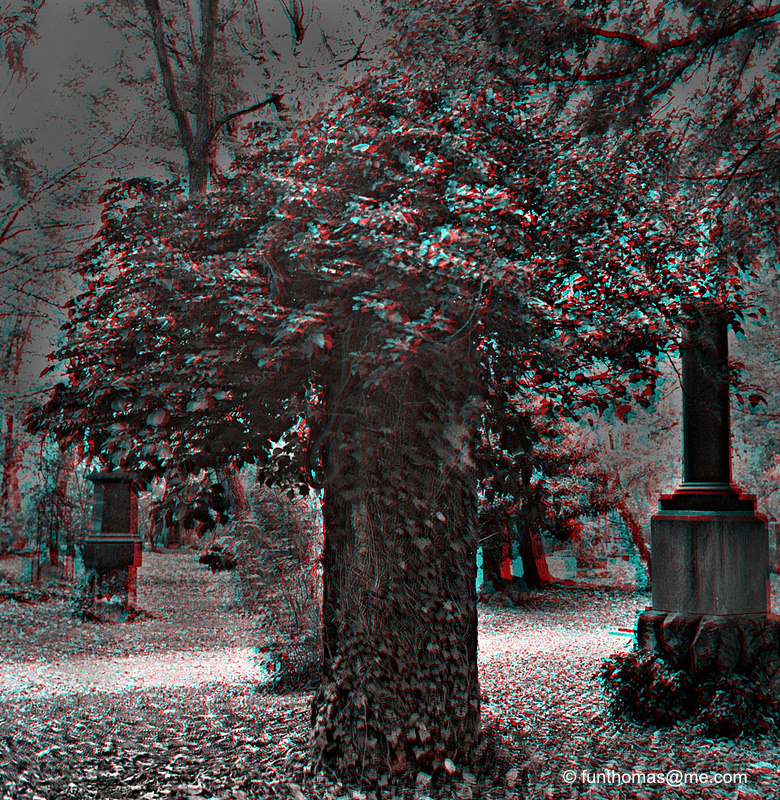 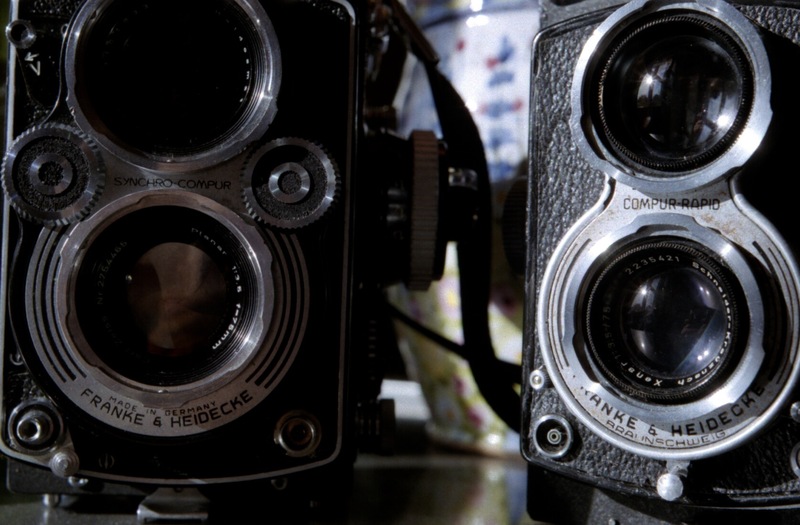 These pictures were taken with my Rolleiflex 3.5F with a 75mm Planar lens and the Rollei stereo slider. 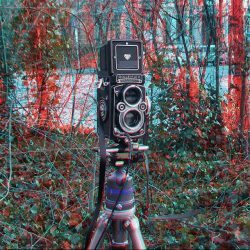 The anaglyphs were created with the app StereoFotoLab on a Mac.